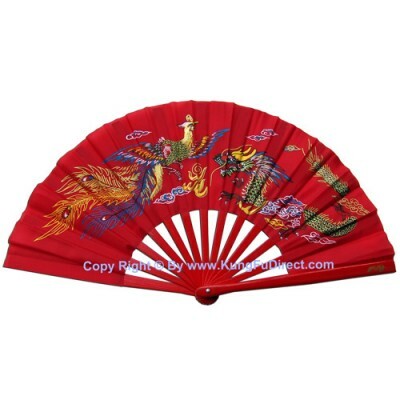 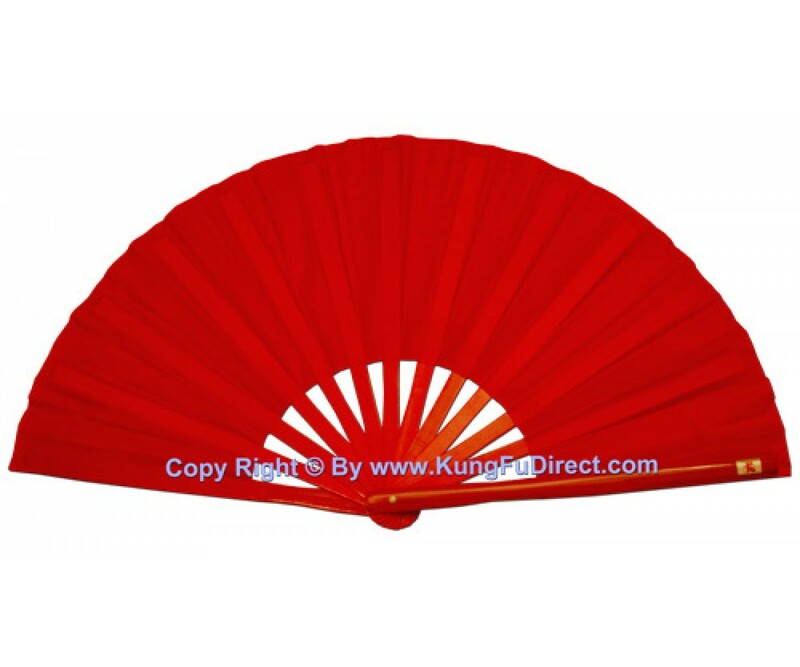 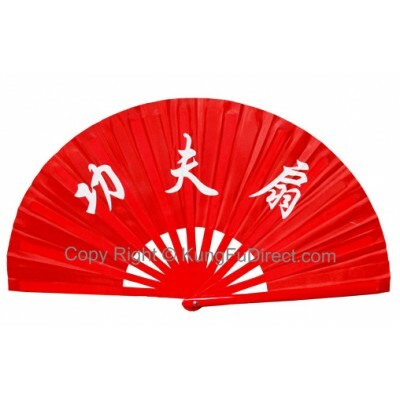 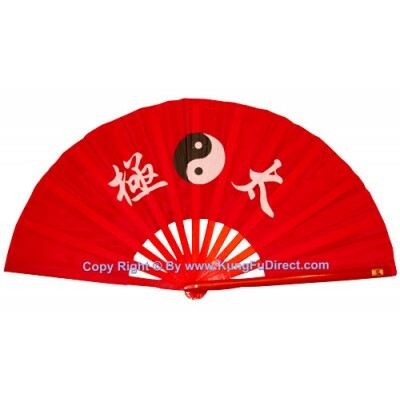 Light weight fan with bamboo ribs, come with 2 sizes. 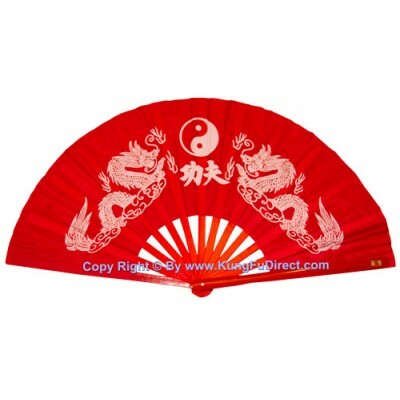 Fan Size 15" wights only 7 oz. 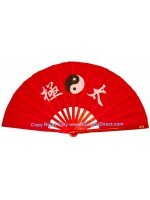 Light weight fan with bamboo ribs. 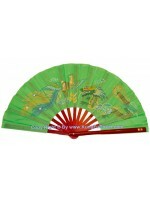 Beautiful design with Chinese caracters that say "Tai Chi" o..